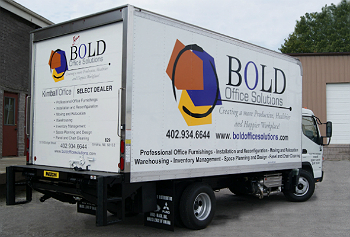 At BOLD Office Solutions, we offer all the services needed to go along with your office furniture purchases. 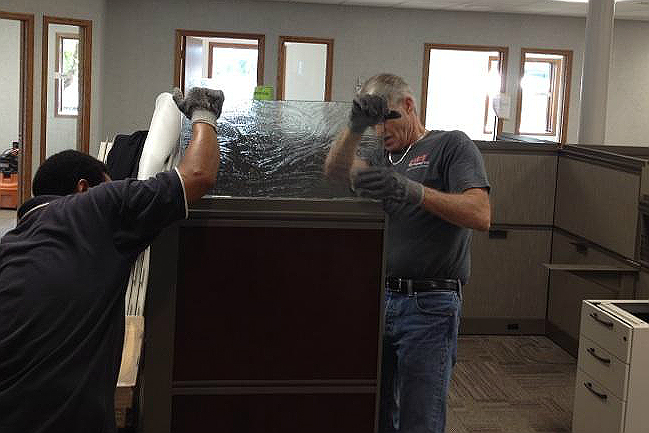 From beginning to end, we have a team of qualified professionals available to help with all of your service needs. 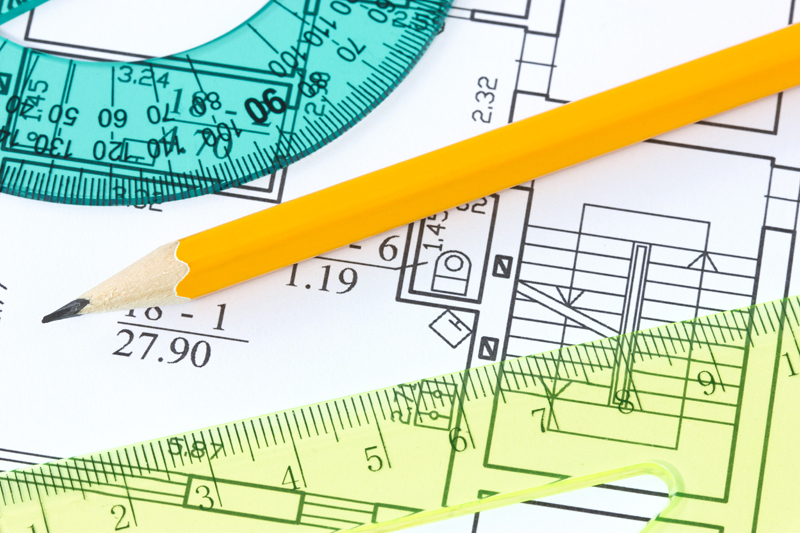 Our design team works in the initial phases of space planning and design to ensure we are maximizing the available space with the correct furniture solutions. 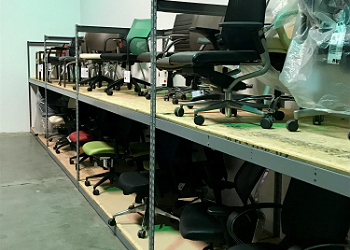 Once the product arrives we have a talented, experienced, and professional installation team ready to get your new product into your space so that you can be up and running as quickly and efficiently as possible. 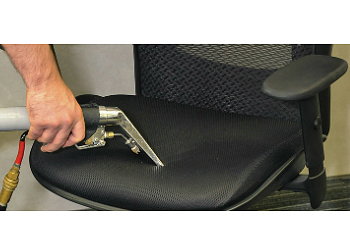 We can continue to service your furniture years down the road with our cleaning and maintenance capabilities that can help add many more functional years to your panels, systems, desks, and chairs, to name a few. We pride ourselves on excellent service to our customers from start to finish.